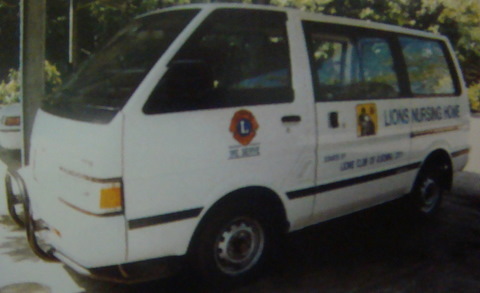 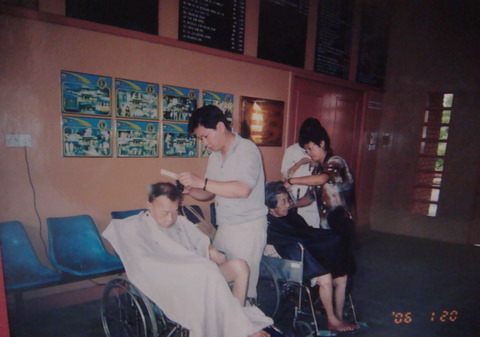 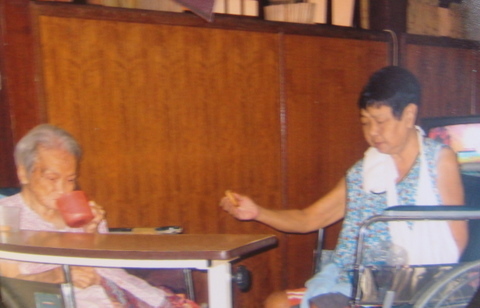 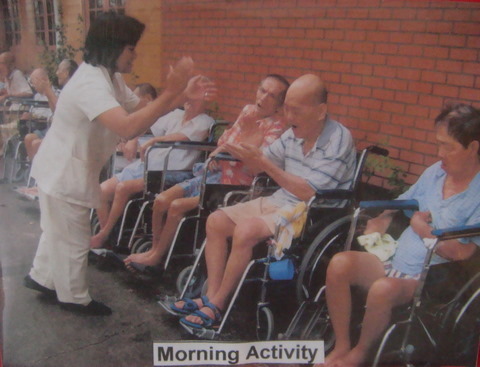 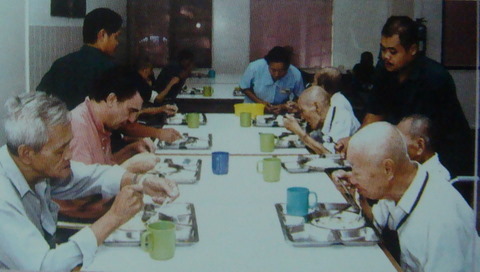 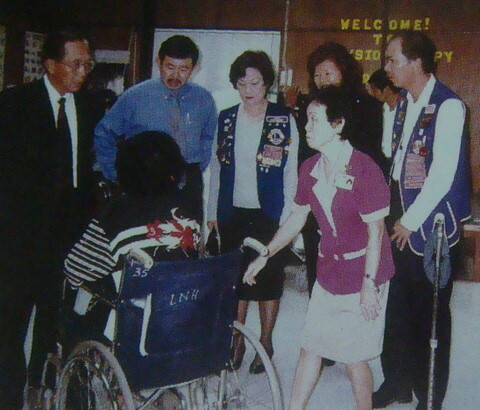 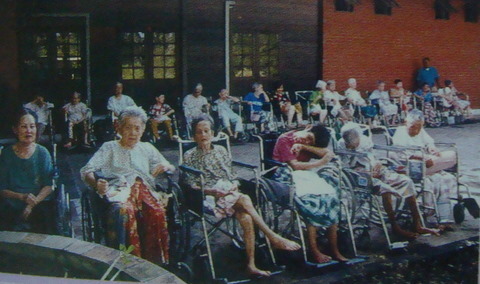 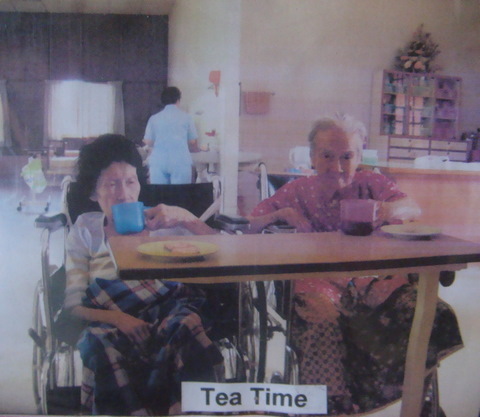 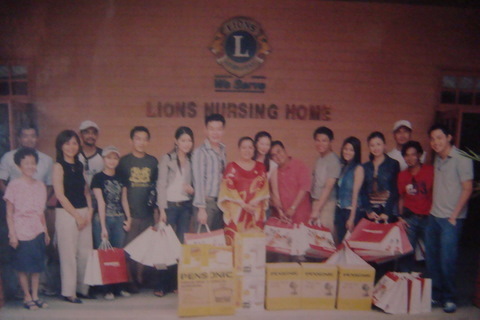 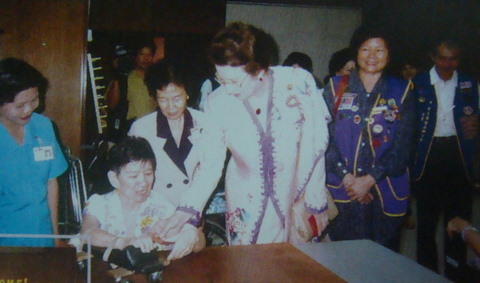 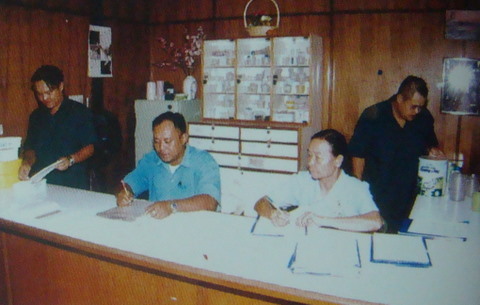 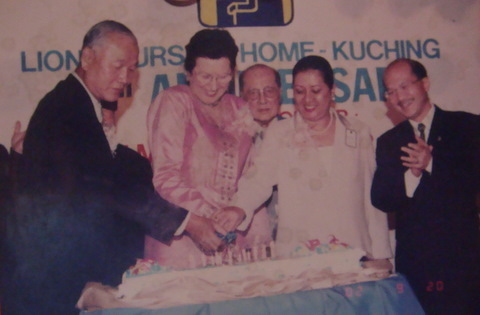 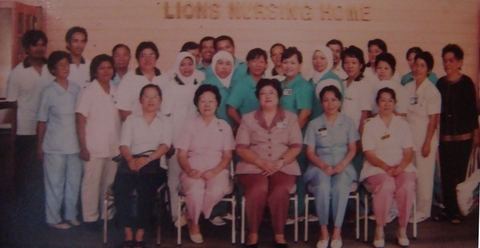 The Lions Nursing Home comes under the direct supervision of the Matron who oversees it daily operation. 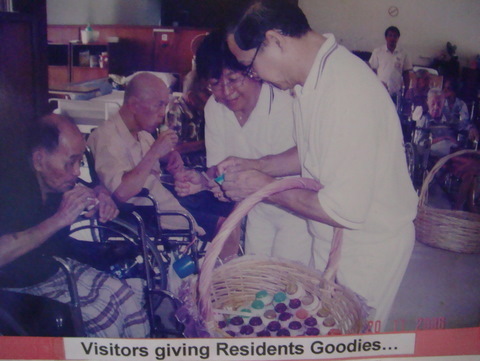 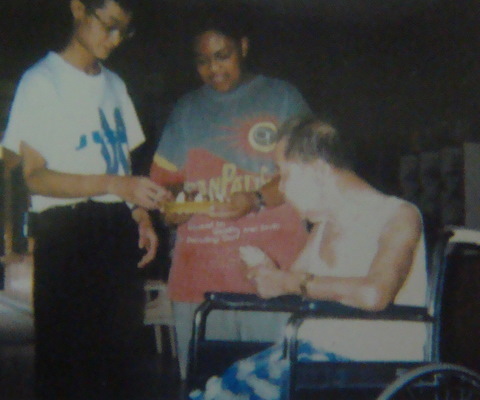 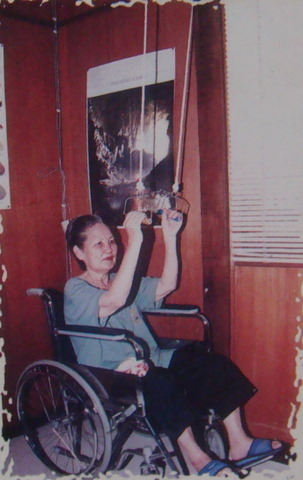 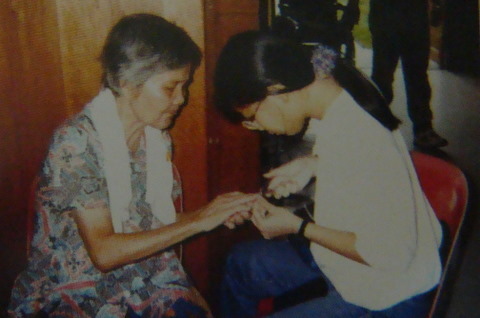 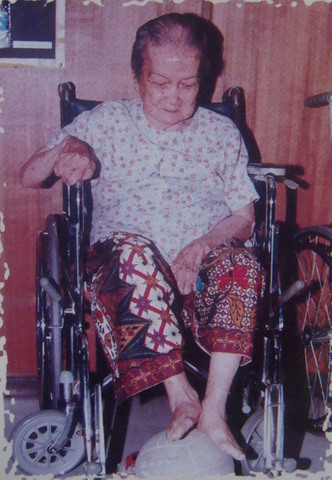 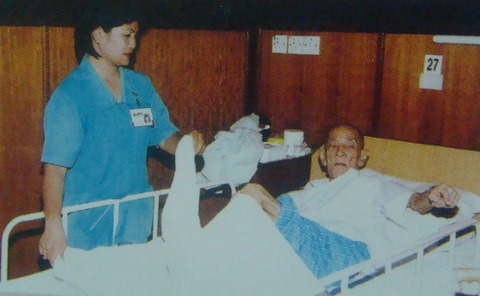 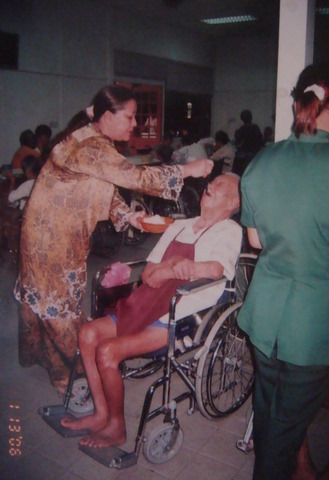 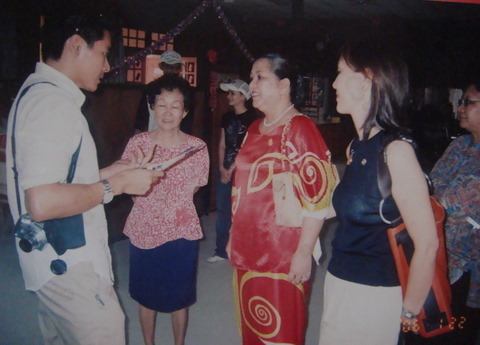 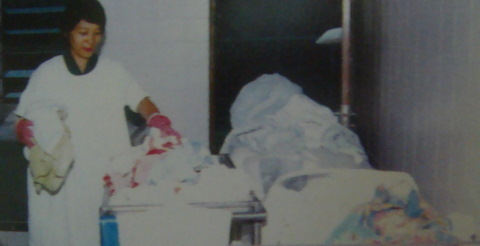 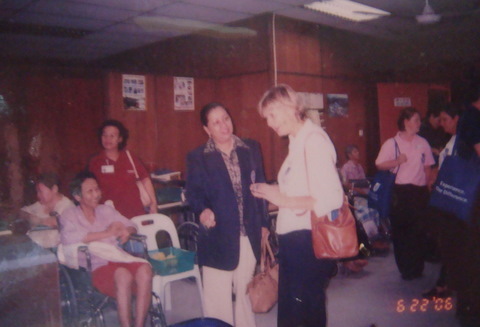 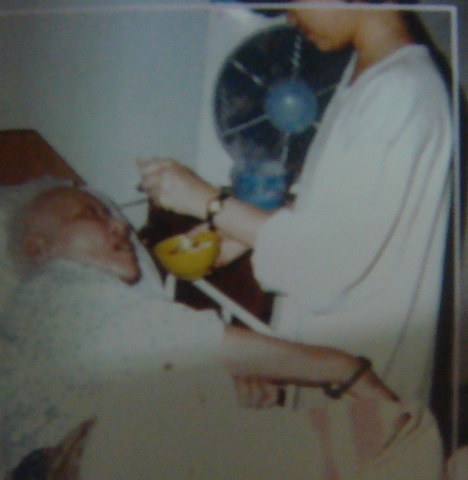 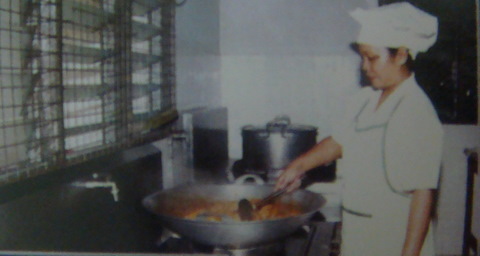 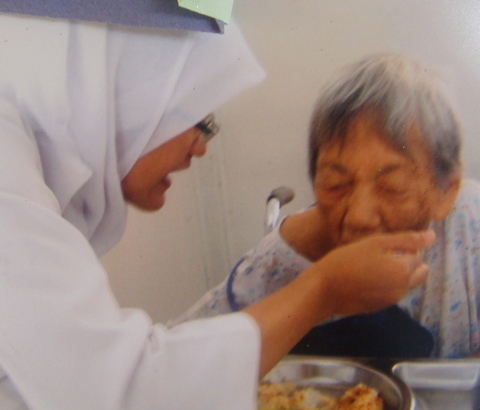 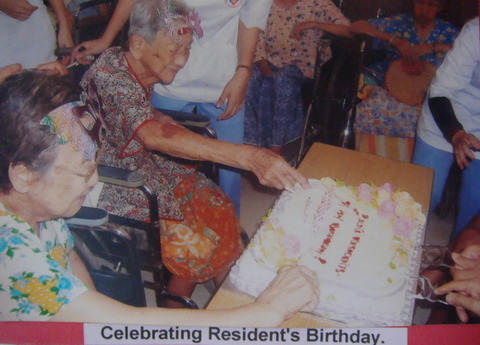 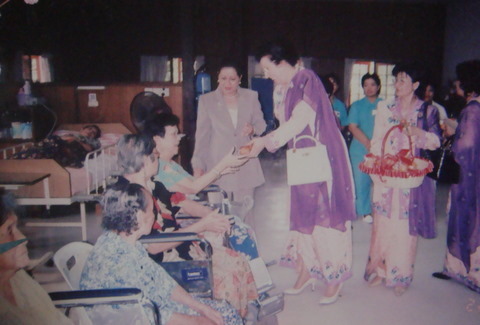 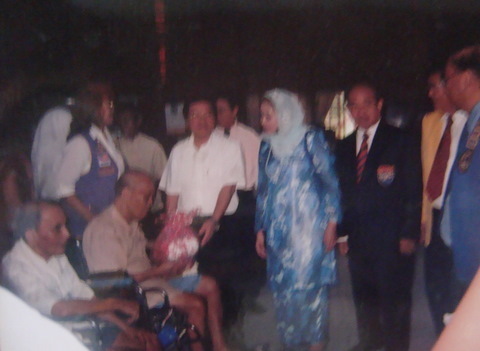 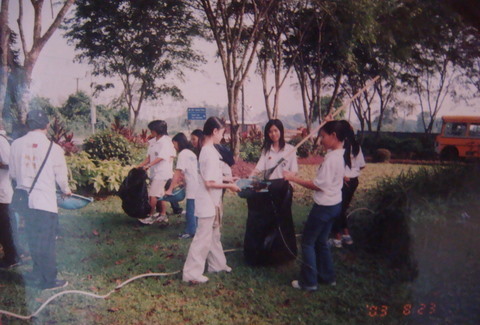 She assisted by a Staff Nurse, Assistant Nurse, Physio Aides, Attendants, Cooks, Clerk and Gardener. 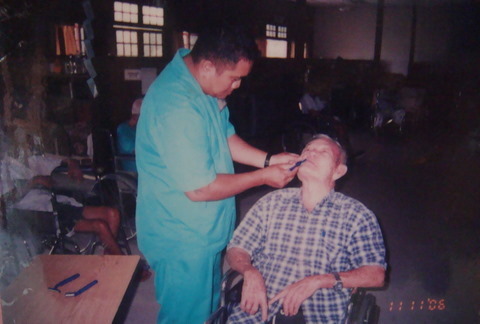 Volunteers' doctors also provide complementary medical care to all those in need through ward rounds and consultantion. 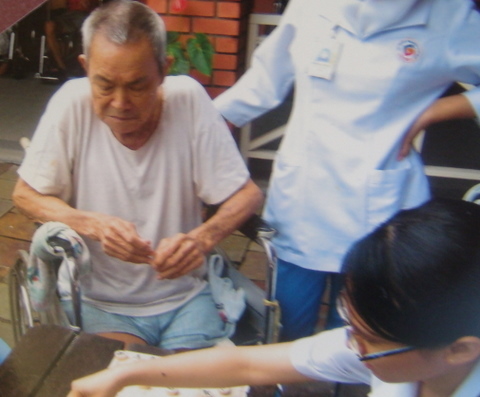 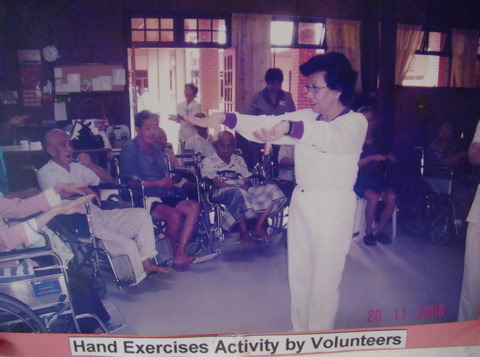 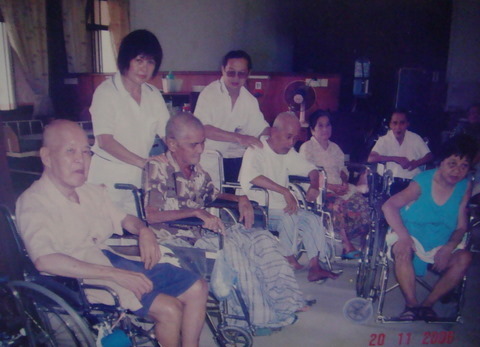 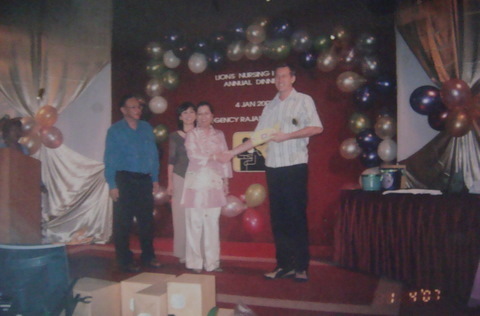 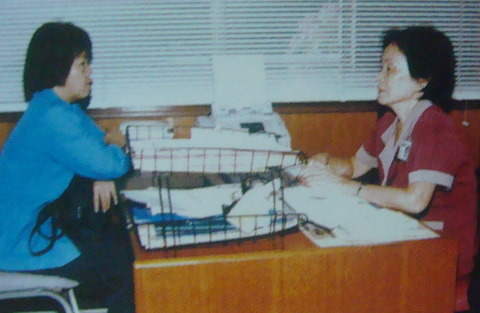 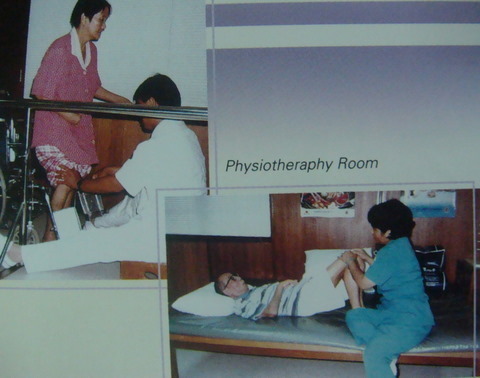 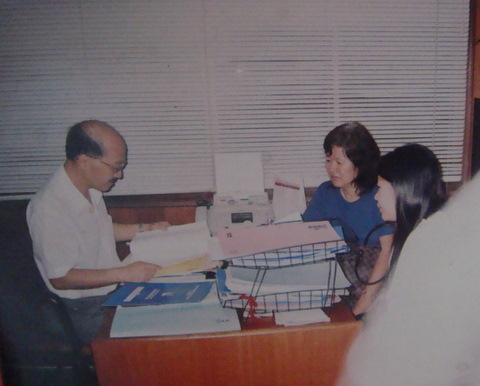 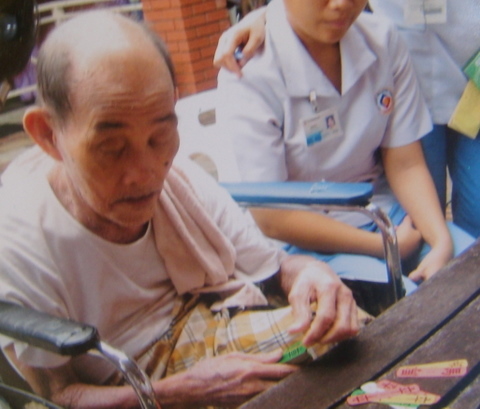 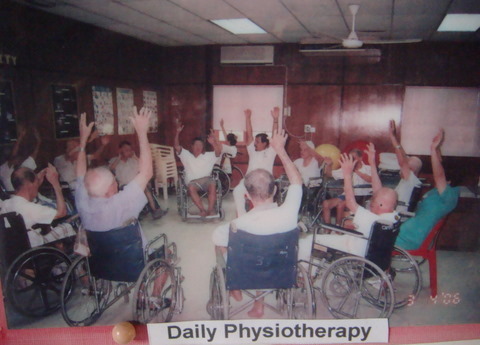 They are helped by a physiotherapist who advises on individual requirements for each resident. 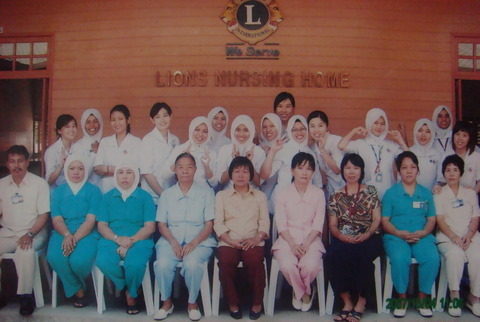 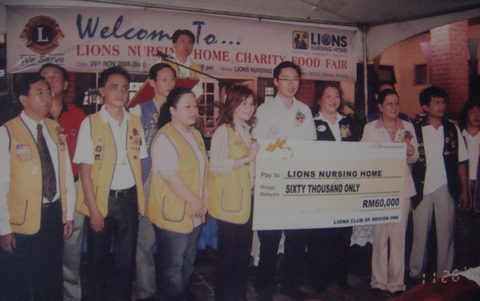 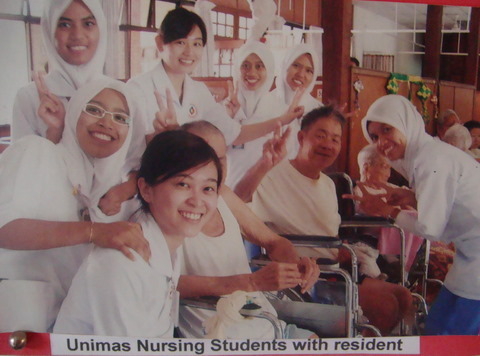 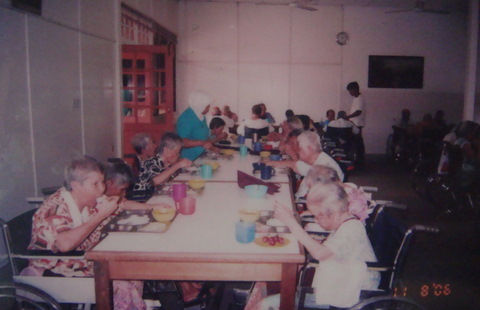 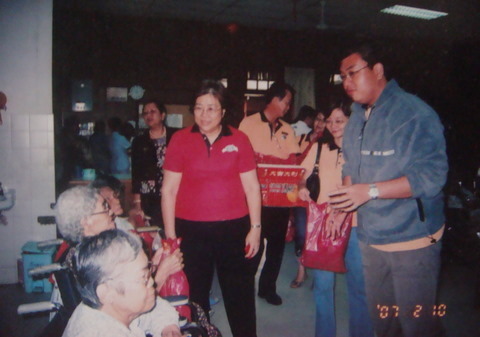 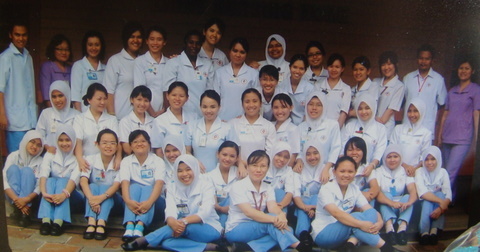 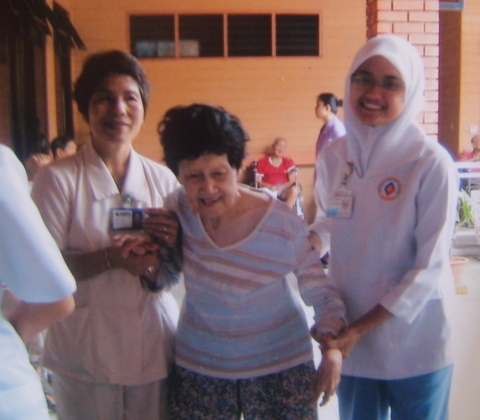 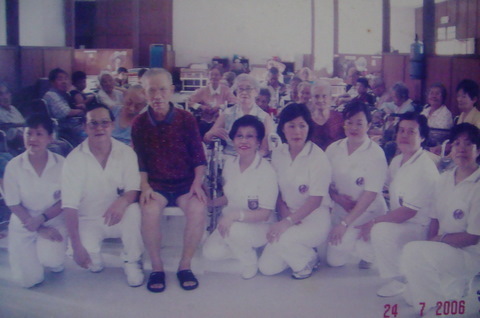 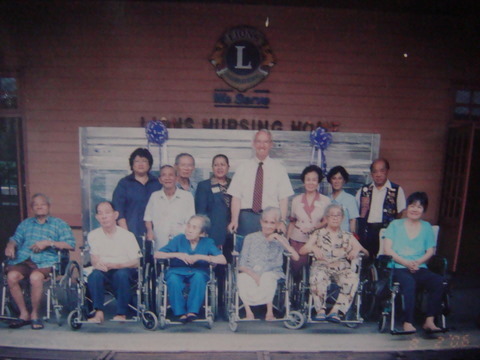 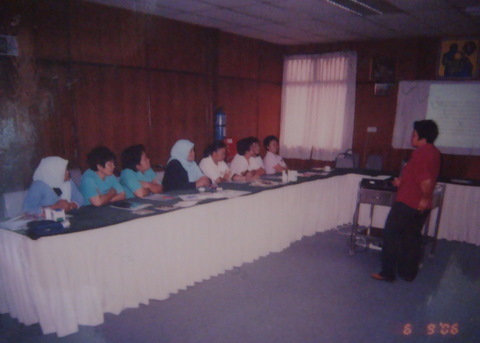 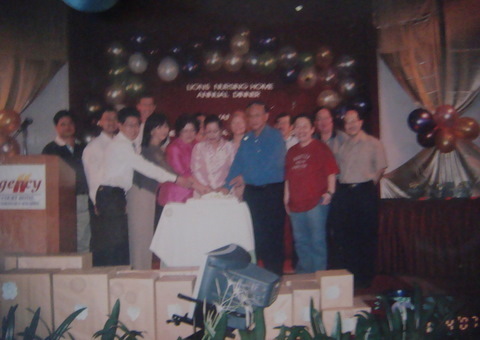 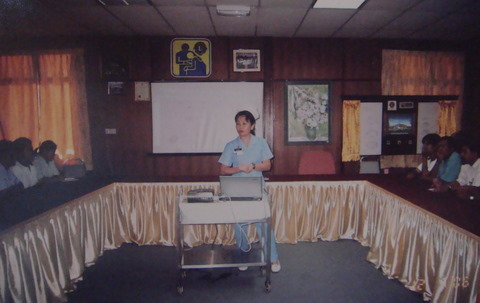 The Lions Nursing Home is currently affiliated to the Faculty of Health Science and Medicine of UNIMAS (University of Sarawak) as a teching unit for undergraduate nurse and medical students in geriatrics.